Felipe Nunes is a lecturer at the School. 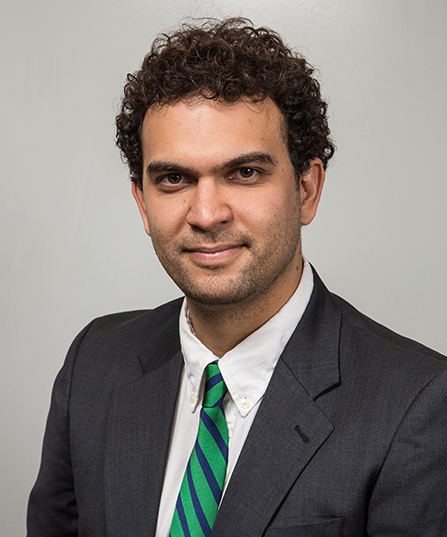 His research focuses on comparative studies of political institutions, distributive politics of presidential systems in Latin America and research methods for social sciences. Prior to joining UC San Diego, he conducted thorough fieldwork research, formal modeling and empirical analyses to explore why Latin American presidents in centralized systems channel resources to municipalities that contain their core voters, even if those voters are governed by opposition mayors; whereas presidents in decentralized countries allocate to municipalities with co-partisan mayors, even if the plurality of municipality voters did not support the president in the last election.